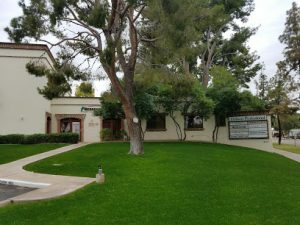 Our Mesa AZ Weight Loss Clinic is conveniently located on Dobson Rd. between the US 60 and Baseline Road with easy access to all who live in the East Valley area. Medshape is staffed with highly-trained medical weight loss team of doctors, nurses and medical assistants who have years of experience working with weight loss patients and have helped thousands rapidly lose weight in a safe, caring manner. There is really no need to schedule an appointment but due to the high number of consultations we receive every day, we encourage all our patients to call us in advance. Learn more about our different weight loss programs in AZ today. We are excited to be part of your weight loss journey to living a healthier life.